There are 60 NCAA member institutions that sponsor Division I Men’s Ice Hockey teams and are eligible to compete in the National Championship. All 60 programs support approximately 1,800 Men’s Ice Hockey student-athletes across the country. 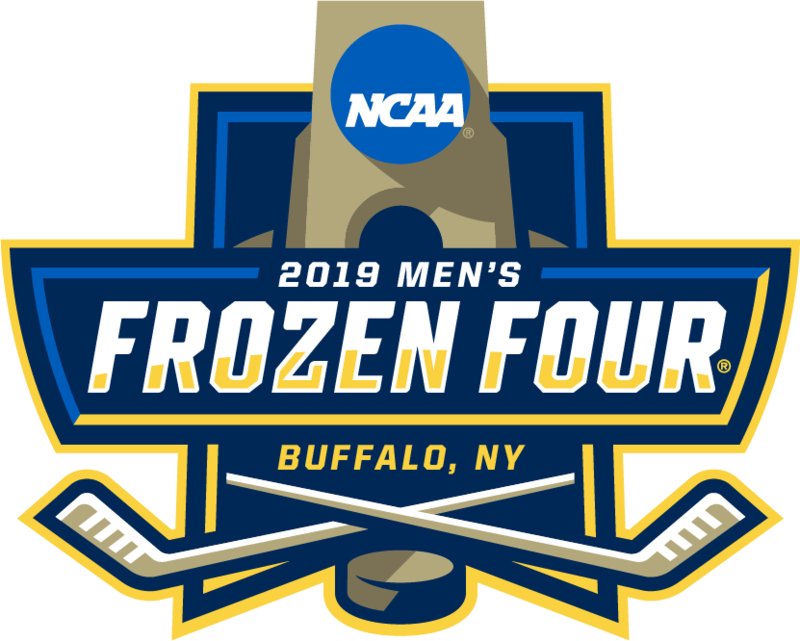 The 2019 Division I Men’s Hockey Championship provides for a field of 16 teams to compete in a single elimination tournament. Of the 16 teams, 6 conference champions will receive automatic qualification with the remaining best 10 teams being selected on an at-large basis by the Division I Men’s Ice Hockey Committee. A total of 4 teams will be seeded with each of the seeded teams being placed at 1 regional site. The NCAA Division I Men’s Ice Hockey Championship bracket will be announced Sunday, March 24 at 7 p.m. ET on ESPNU. Regionals for the NCAA Division I Men’s Ice Hockey Championship will be held March 29 - 31 at 4 locations. At each site, 4 teams will compete in single-elimination Regional Semifinal competition. The 2 winning teams will then compete against each other in single-elimination Regional Final competition at the same site. The winning team from each of the 4 Regionals will advance to the Frozen Four in Buffalo.